Authors: Bokeriya S.A., Dieva A.A. The mechanisms of «soft power» are becoming an integral part of foreign policy and national security. The use of «soft power» allows resisting political pressure and cultural expansion of foreign countries, ensures the preservation of national identity, creates a positive image of a state and strengthens international position of the country. 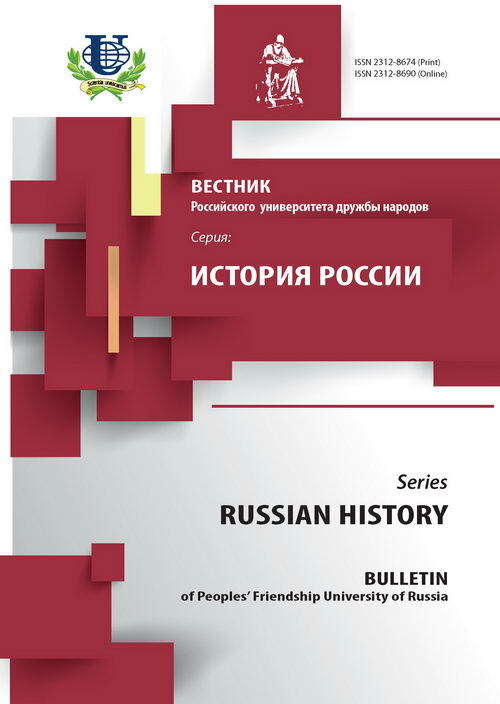 Considerable experience in the effective use of instruments of «soft power» in foreign and domestic policy was accumulated during the existence of the Union of Soviet Socialist Republics. 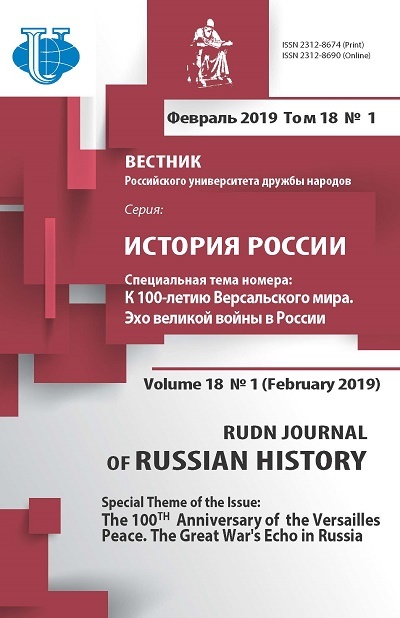 The article analyzes the methods and principles of information propaganda in the USSR as an instrument of «soft power», information infrastructure of the mechanism of propaganda in the USSR as a system. There are discussed the main methodological principles of Marxist-Leninist ideology, as well as the effectiveness of the communist ideology at the state level. the USSR, «soft power», information propaganda, experience, infrastructure, foreign policy, state image, communist ideology, the Propaganda Department of the Central Committee of the CPSU, theory of scientific communism, mechanisms and tools. Copyright (c) 2015 Бокерия С.А., Диева А.А.